It seems that Netflix has had even more buzz than usual from the tail end of 2018 and into the new year. The buzz began with the Netflix Original film, Bird Box, which marked our first official review in 2019. In our review of the Sandra Bullock led film, we punched a few holes into the hype as it was a bit too similar to last year’s other sensory horror film, A Quiet Place. Just one week after the release of that film, came another discussion piece from the streaming network. 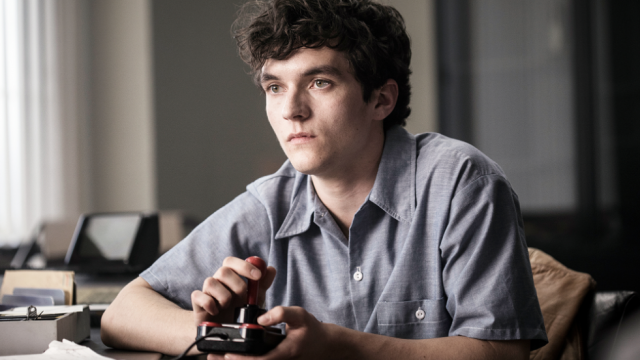 This time, it’s Black Mirror: Bandersnatch, a feature length interactive episode of one of Netflix’s original series. Since it’s somewhat difficult to review a film with multiple pathways and endings, let’s shift the focus a bit. Is Bandersnatch as groundbreaking as people have deemed it to be or is it nothing more than an overrated novelty? Black Mirror is a British science fiction anthology series with a heavy emphasis on technology. Each episode of the show is a standalone experience which makes something like Bandersnatch fit in with the rest of the series. It was created by Charlie Brooker with both Brooker and Annabel Jones as showrunners. At the time of this writing, the show has had four series (AKA seasons) released on Netflix with a fifth set to premiere later this year. 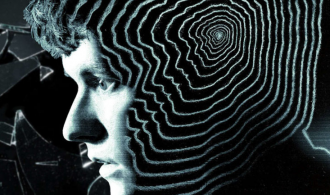 For Bandersnatch, Netflix approached Brooker and Jones with the idea of an interactive “choose your own adventure” type of experience. Though initially skeptical, Brooker wrote Bandersnatch with David Slade directing. Along with directing a previous episode of Black Mirror, Slade is also responsible for helming films like Hard Candy, 30 Days of Night, and The Twilight Saga: Eclipse. Set in England in July 1984, Black Mirror: Bandersnatch follows young Stefan Butler (Fionn Whitehead), a programmer with the intent of creating an interactive video game based on a novel of the same name by Jerome F. Davies (Jeff Minter). Stefan approaches Mohan Thakur (Asim Chaudhry), who runs a video game company called Tuckersoft, about releasing the game. Thakur agrees and Stefan gets to work on finishing the game’s numerous paths and endings ahead of its September release. Famous video game creator and Stefan’s idol, Colin Ritman (Will Poulter), also works for Tuckersoft and frequently influences the plot along with Stefan’s father, Peter (Craig Parkinson). Obviously, it’s difficult to go further into the plot of Bandersnatch since the story progresses based on the choices that the viewer makes. 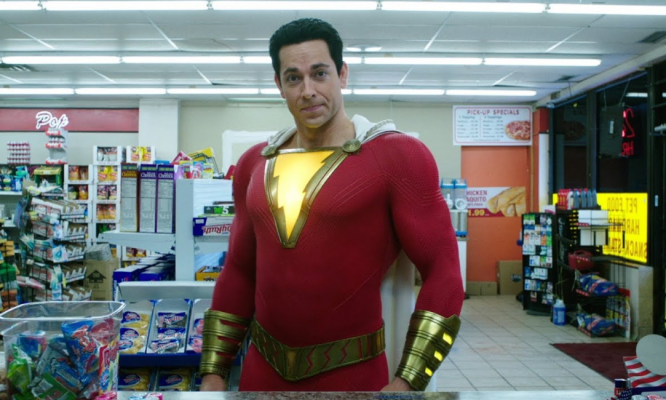 The choices range anywhere from what type of cereal Stefan wants to eat and what music to listen to all the way to more grim decisions about a character’s fate. As soon as you make your first choice, you start wondering how much of an impact these choices will have on the overall story. Surely the type of cereal Stefan eats isn’t going to have major consequences down the line. This is ultimately the doubled edged sword aspect of Bandersnatch. The film needs these kinds of choices to push its interactive narrative. Yet, it sort of edges towards the novelty factor instead of being truly groundbreaking at the same time. This isn’t uncommon as other mediums have suffered with this type of depth as well. The video game L.A. Noire comes to mind in this regard. As you search for clues to solve crimes, some clues are as inconsequential as cigarette butts and other rubbish. Similar to Bandersnatch, if the game would have only helpful clues, there wouldn’t be quite a sense of discovery. Of course, these insignificant choices aren’t the crux of the film. The big ones are what’s supposed to make the film more immersive and intriguing. For the most part, these choices are actually fun and a bit nerve-racking to make. When you have to makes decisions on whether Stefan should accept Thakur’s assistance in finishing the Bandersnatch video game or later resorting to additional substances for inspiration, viewers/participants do get a sense of building their own experience. Personally, in my playthrough, I wanted to see how far down the proverbial rabbit hole Stefan could tumble. That was when I really started to realize that I wasn’t in control of Stefan’s destiny. The interactive story was merely pandering to my idea of fun while pulling the rug out from under it. Many of the choices viewers make only result in a quick fascination. As you continue through the story, you start to realize that you’re not fully in control of your experience. Frequently, if you don’t pick the film’s preferred response to certain situations, your experience ends with an unsatisfying conclusion. At one point, I was having quite a bit of fun choosing the most out there options I could to see how dark and twisted the film could get. 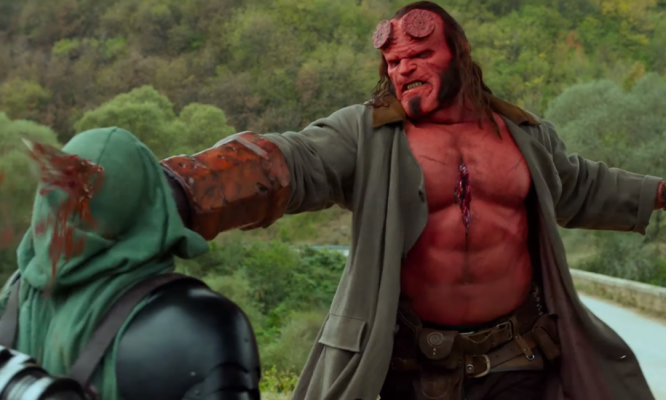 When it felt like the plot really got somewhere compelling, the credits rolled and Netflix was trying to force me back to a previous decision. With the “choose your own adventure” marketing, this is a huge problem. 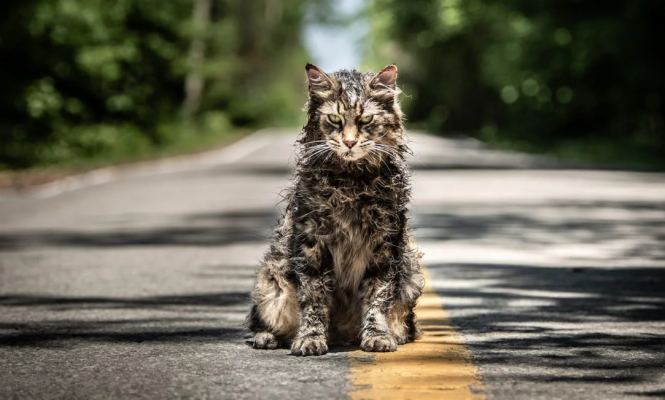 Though the film does have to follow its paths and eventually end somewhere, it often feels like the storytelling and lack of expansive storylines keep you from getting what you want out of the film. While there are technically multiple endings, many of them are so abrupt and don’t differ all that much from where the film ultimately wants you to go. 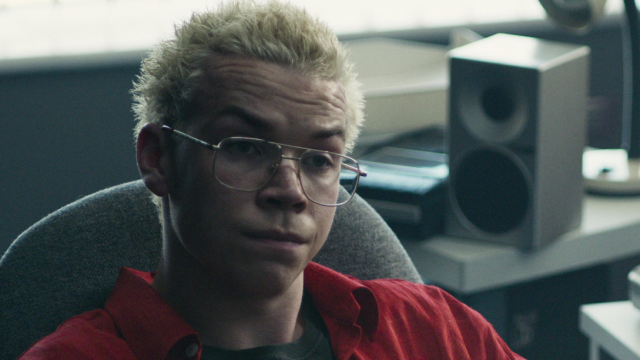 On paper, the idea of Black Mirror: Bandersnatch is bold. There just isn’t enough here to keep viewers coming back for more. There aren’t many questions or answers in the film that will satisfy someone looking for a deeper experience. In terms of execution, the film is well shot and acted with the choice system actually being integrated quite well. Yet, the issue with Bandersnatch keeps coming back to wanting more out of it. Even the story itself is a bit on-the-nose with Stefan working on a “choose your own adventure” game. Overall, this felt more like an experiment than a fully fleshed out idea to engage audiences for multiple viewings and outcomes. Unfortunately, due to a lack of consequential choices and the film guiding you throughout your playthrough, Black Mirror: Bandersnatch is definitely more of an overrated novelty as opposed to something groundbreaking. The interaction is certainly there and will make a good template for someone who may want to take another stab at something like this in the future. However, this isn’t an interactive experience that’s going to blow anyone away.